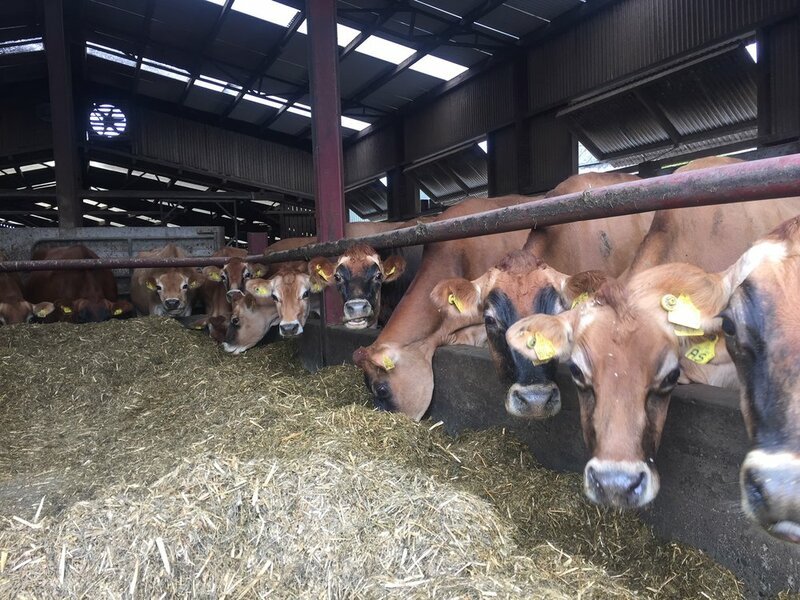 Located in the heartland of the County Armagh countryside Tullyherron Farm Feeds are manufacturers of premium animal feeds, which provide balanced nutrition for healthy livestock. 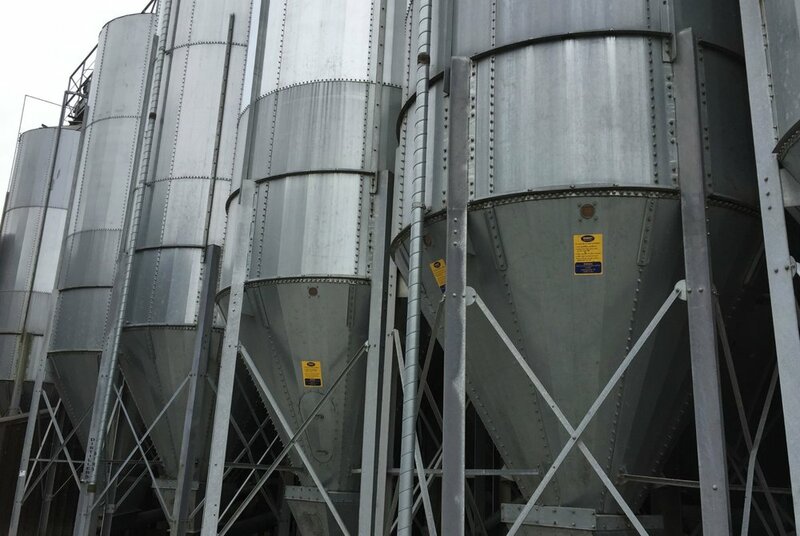 Since commencing trading in 2005, at Tullyherron Farm Feeds Ltd we have established our reputation as one of Northern Ireland's most modern feed mills, specialising in manufacturing bespoke formulations which are based on individual on site farm assessments, so every aspect of animal nutrition, diet based health and welfare are central to what we do. The sheep feeding season tends to be a short but very concentrated period. Proper nutritional management with quality feeds are essential to achieve targets.